Capital is what makes our lives as hard or as easy as they are. But, what do you really know about it? For a lot of people, capital is one of those terms that you “kinda-sorta” know, but not really when you need to define it. Let's take care of that by understanding what capital is, and the different kinds that exist. Capital is the general term for any kind of worth that you have. This is often referred to as money or resources. It is what is used in business operations or financial institutions and it will help determine what you're “worth” as far as how much you actually have available to offer the person or institution that you are looking to connect with. The bottom line: Capital is what you've got to give or offer to someone else in return for something from them. Knowledge or mental capital is the education or knowledge that you have that can be of value to the people around you. This, for example, is particularly valuable capital when you are looking at applying for a job, especially a job where you are going to need to have mental-based experience that is hard to come by. Good examples would be University professors or doctors. Health and social capital can refer to skills like in knowledge capital, but this particular kind refers to the connections that you have in terms of your families, your social status within society around you, and the natural skills that you possess (charisma, for example). This could also refer to your connections to schools or businesses in your community. Politicians and business owners are good examples of people with a lot of human and social capital. Financial capital is more commonly understood. It is the collection of the other kinds of capital that come together to make a final number. This financial capital is what your worth would be. For example, an investment. It determines whether you and what what you're bringing are worth the “risk” and where you rank in your capital overall. As mentioned, it uses a lot of different criteria to get to this overall capital ranking. You could say, then, that financial or investment capital is one of the most important things to have, though, of course, all of the different kinds of capital are equally important in that they make up the financial or investment capital in the end. As such, wealth management is something that you really need to be looking into when you are hoping to make sure that you take your capital and put it to good use. 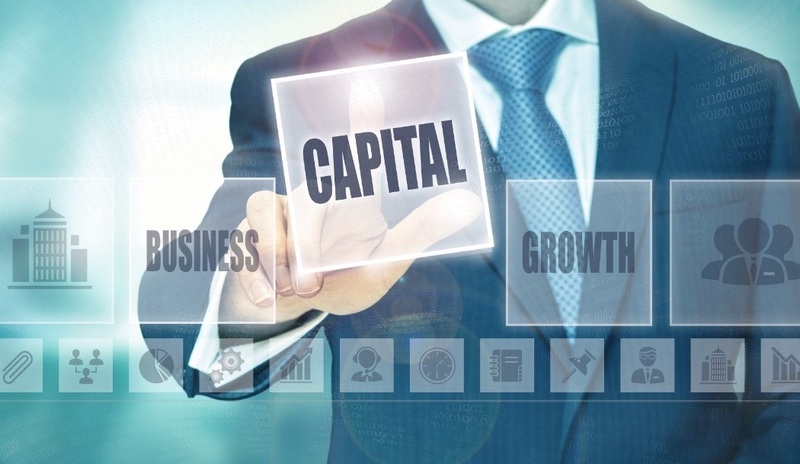 Understanding the different kinds of capital and how they are going to work in your favor is important so that you can make sure that you are always getting all of the respect and interest that you deserve for the capital that you possess. While it might have been fuzzy before, hopefully this explanation will have you on your way to understanding your importance. Please contact GPS Wealth Management for any help with your financial capital and maybe direction in other forms of capital.